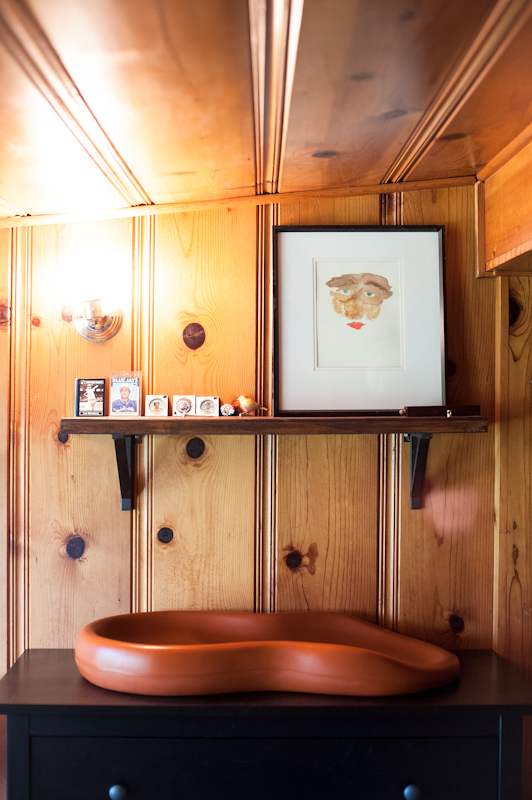 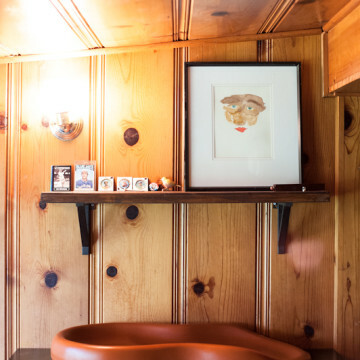 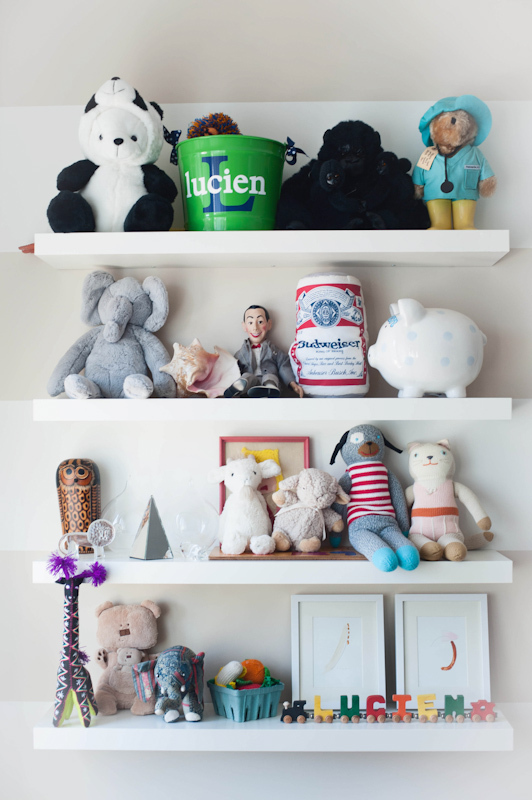 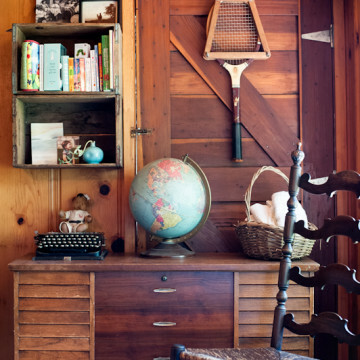 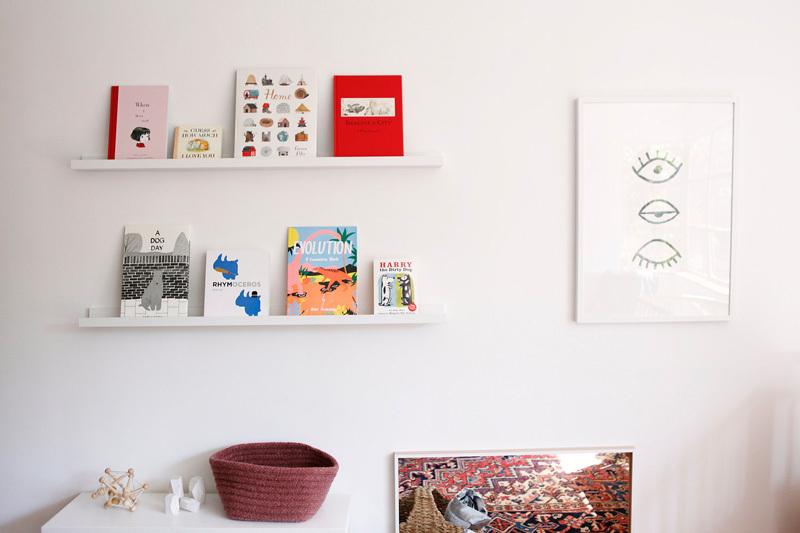 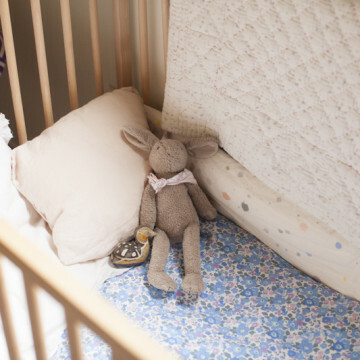 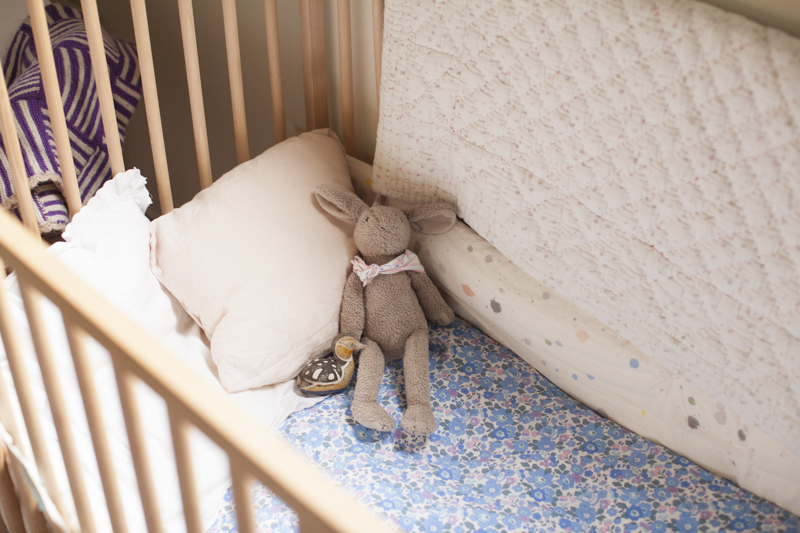 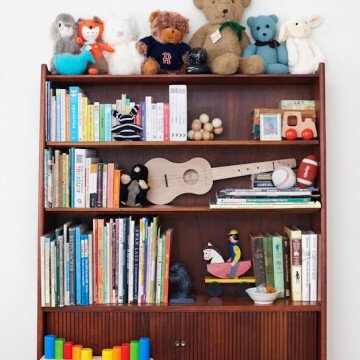 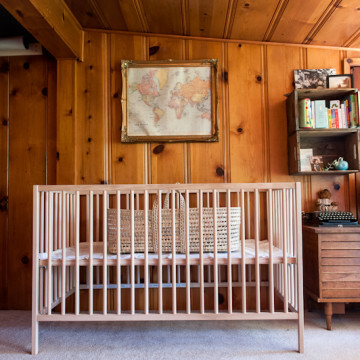 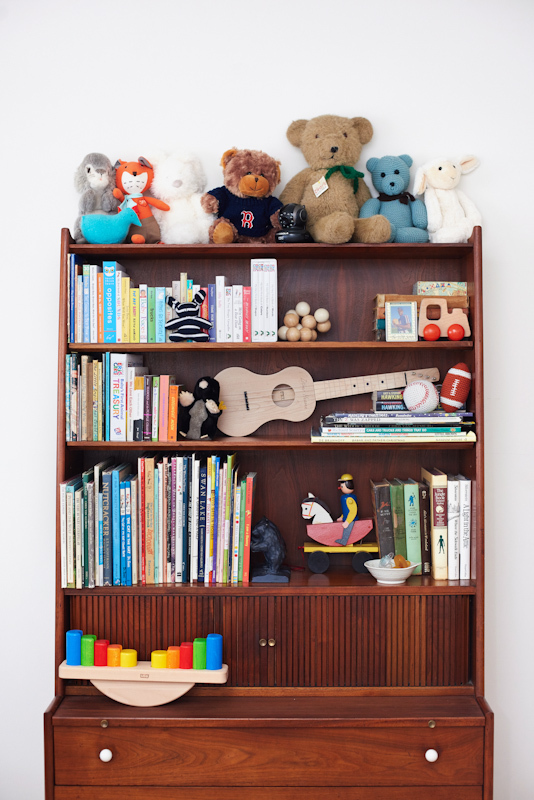 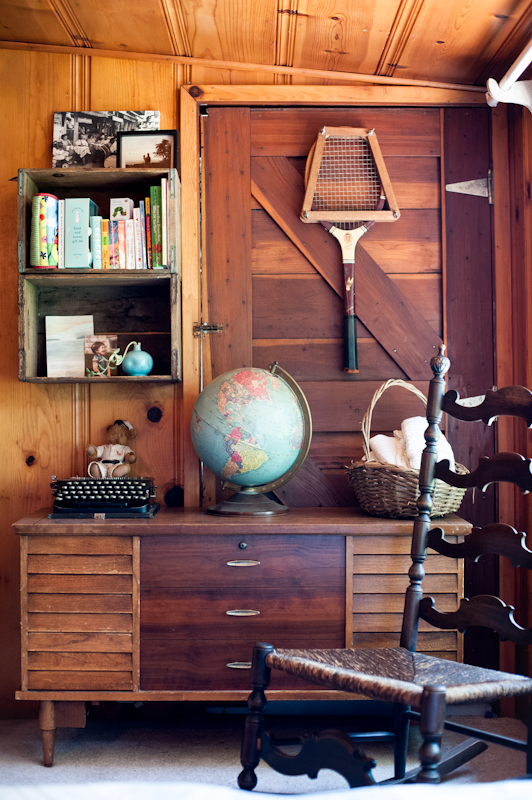 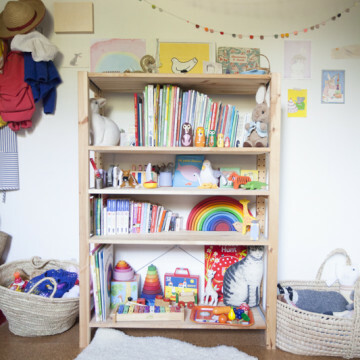 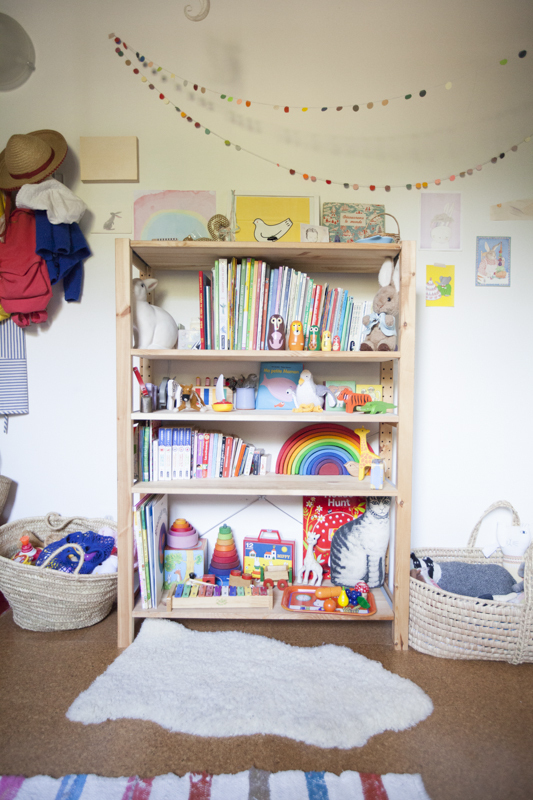 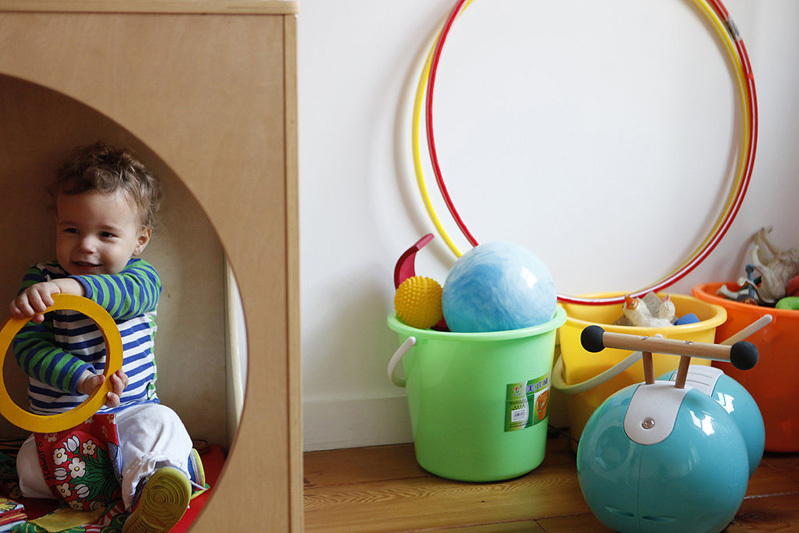 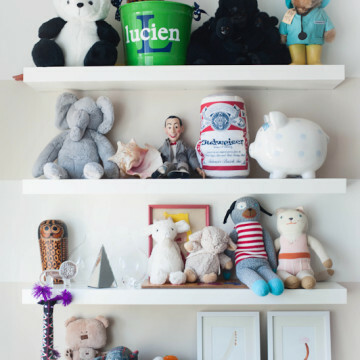 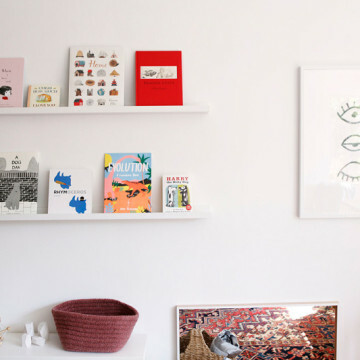 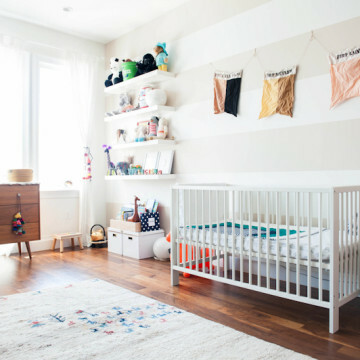 Our Favorite Nurseries On Mother—And How To Copy Them! 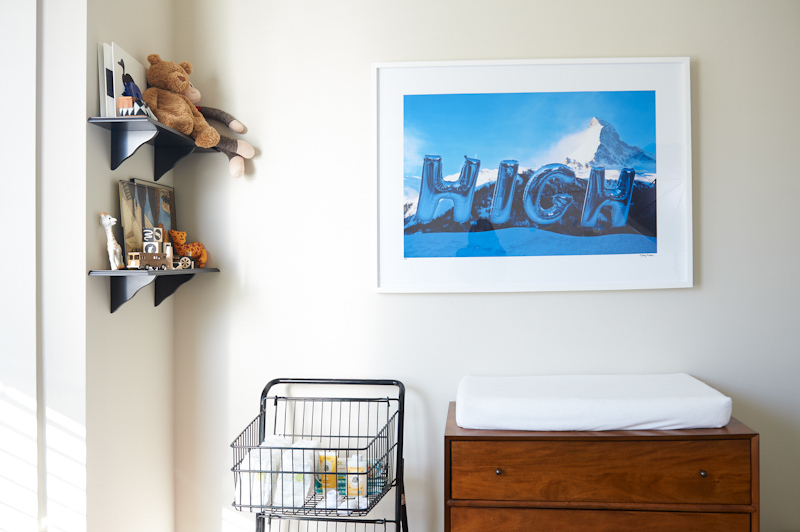 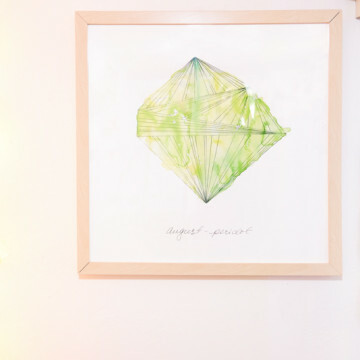 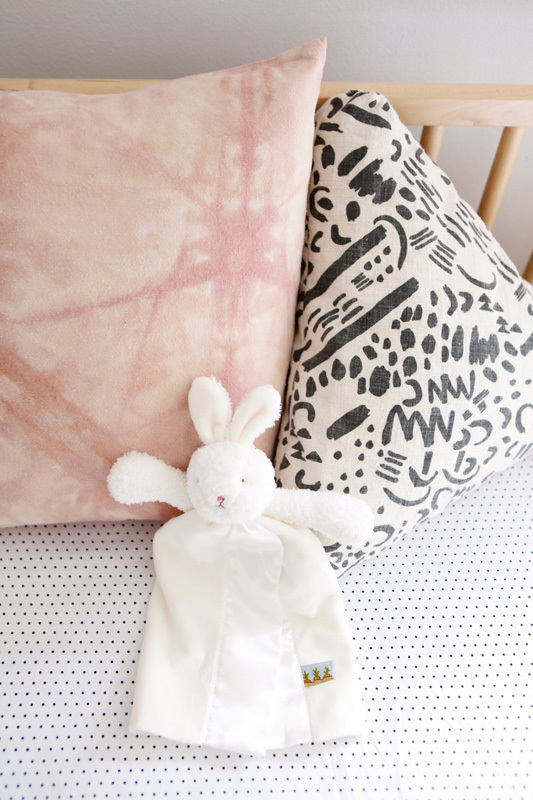 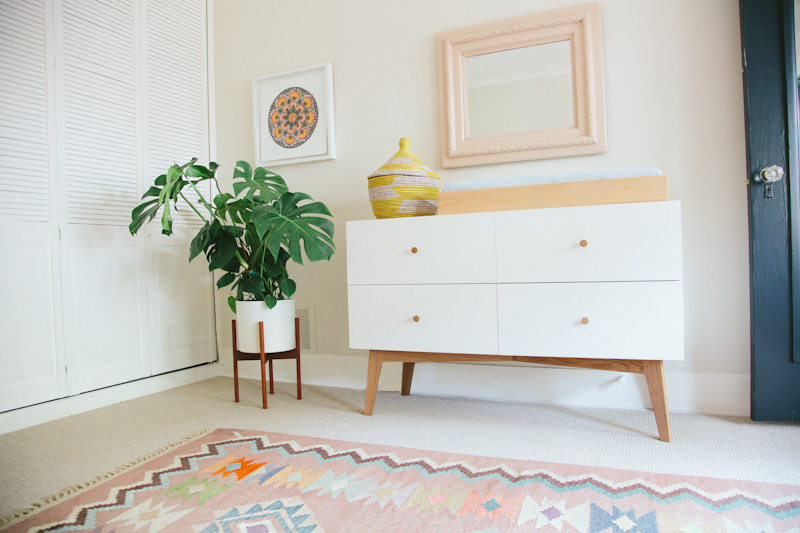 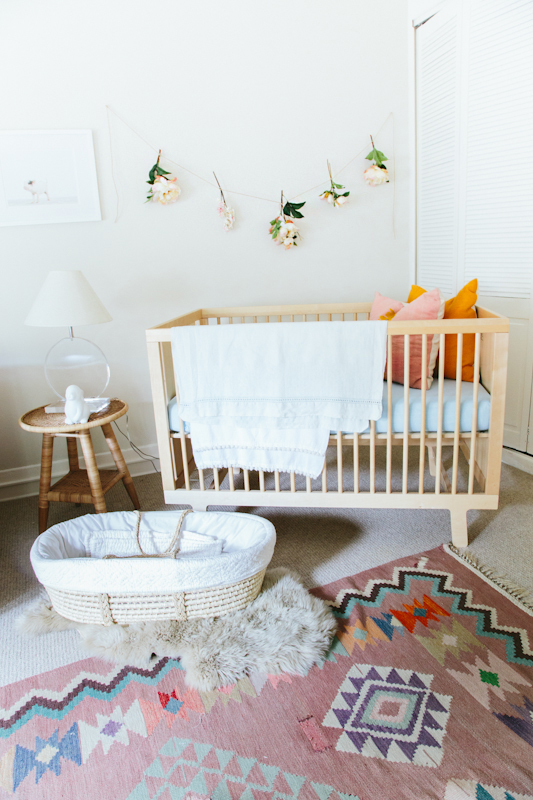 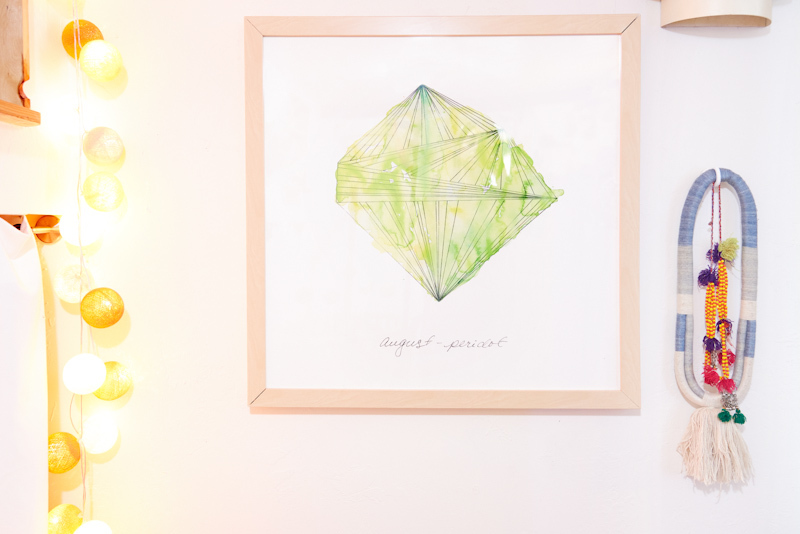 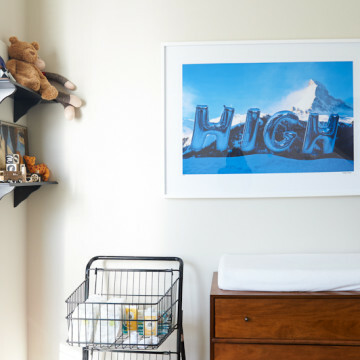 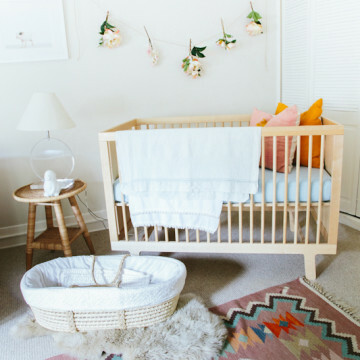 Depending on the pregnant person, figuring out your nursery can either be a dream design challenge or…just a challenge. 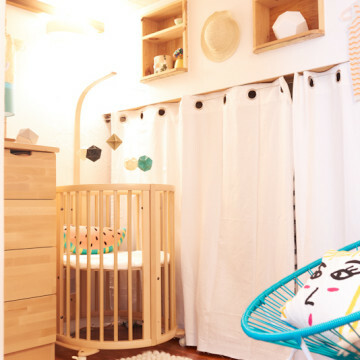 Luckily, we’ve delivered lots of nursery inspiration on these very pages. 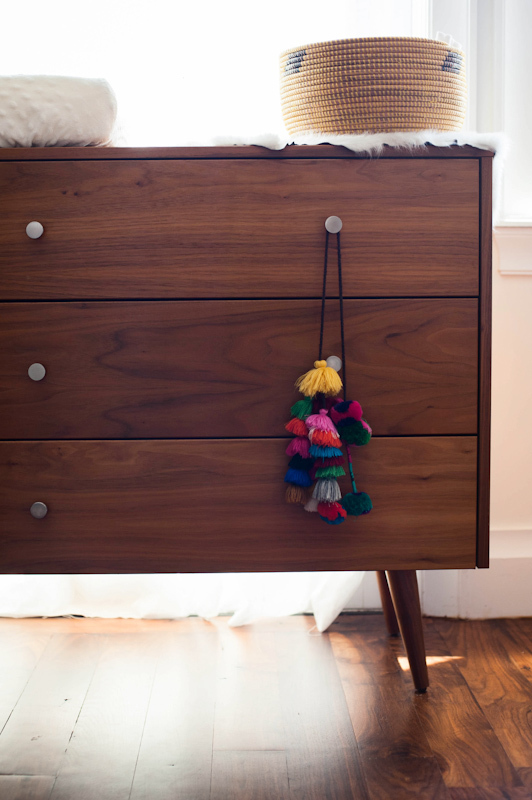 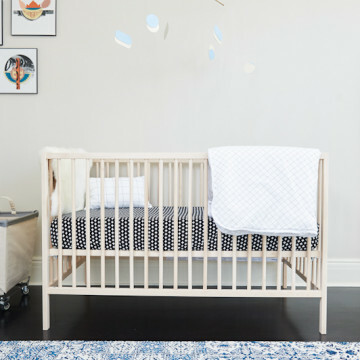 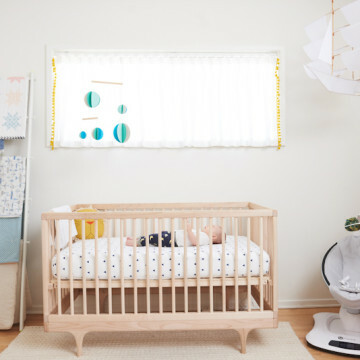 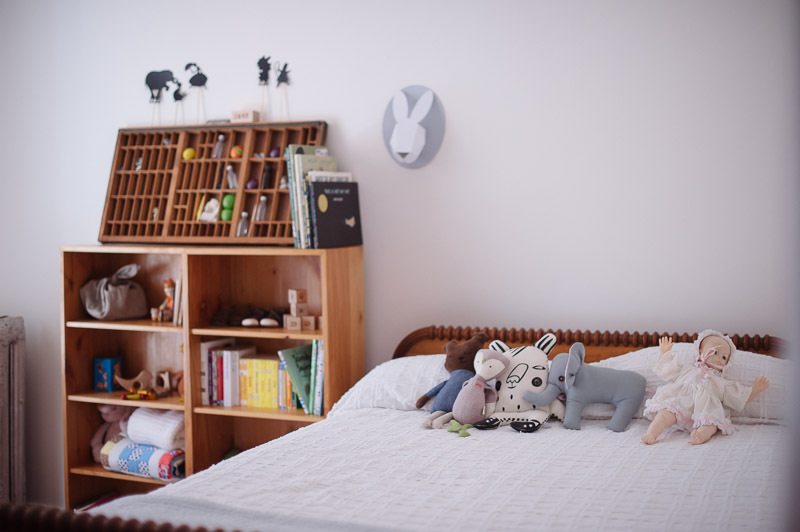 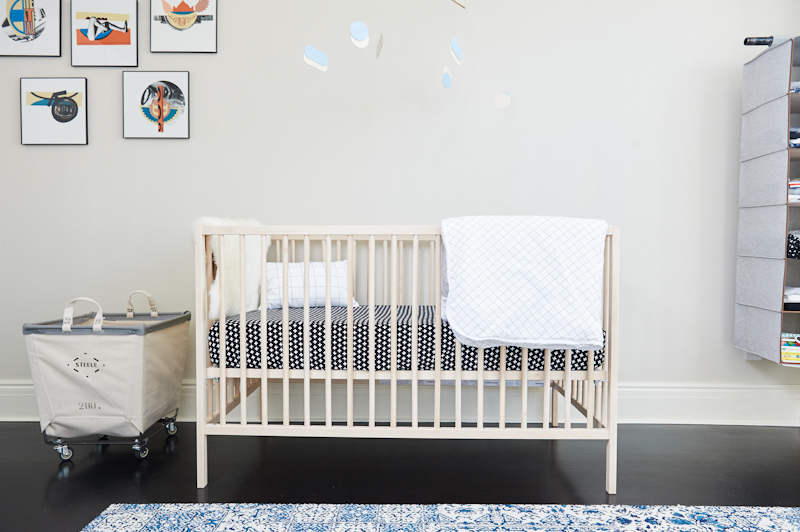 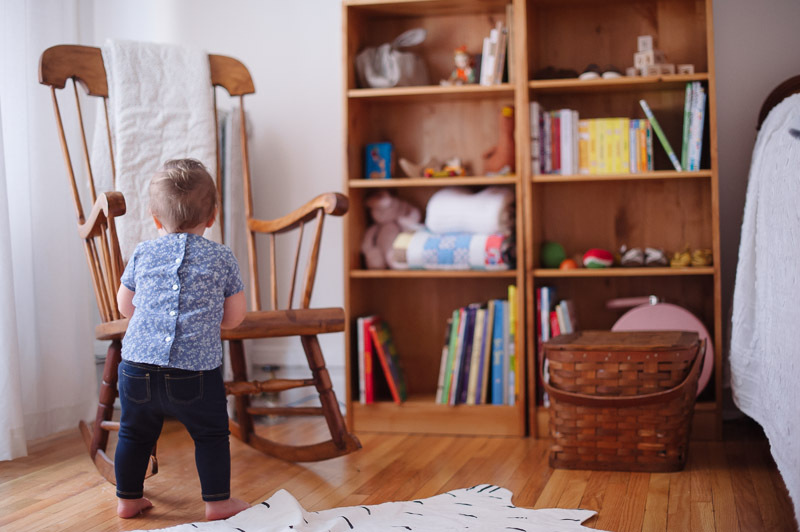 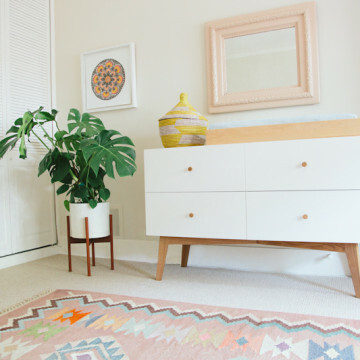 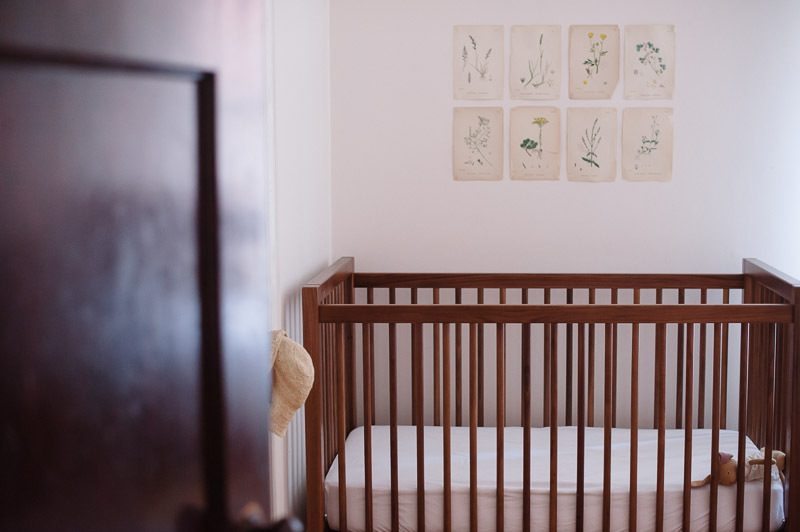 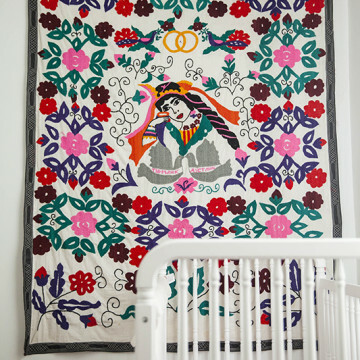 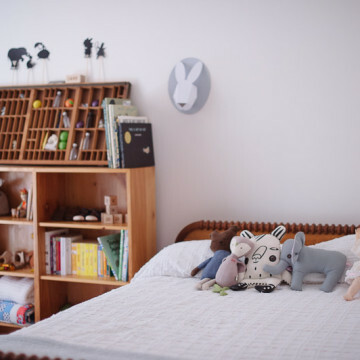 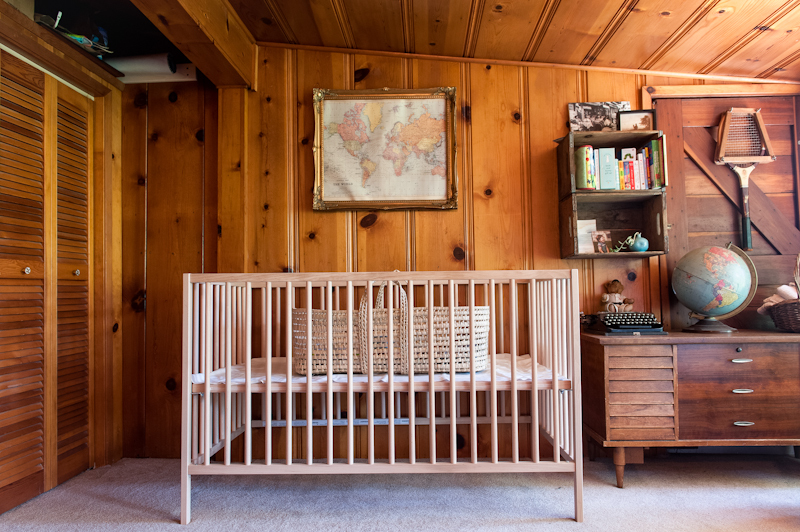 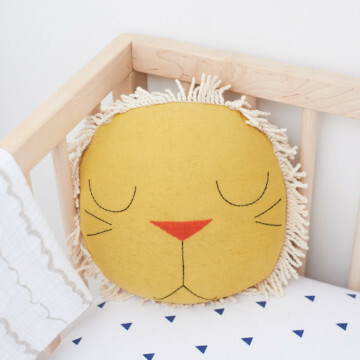 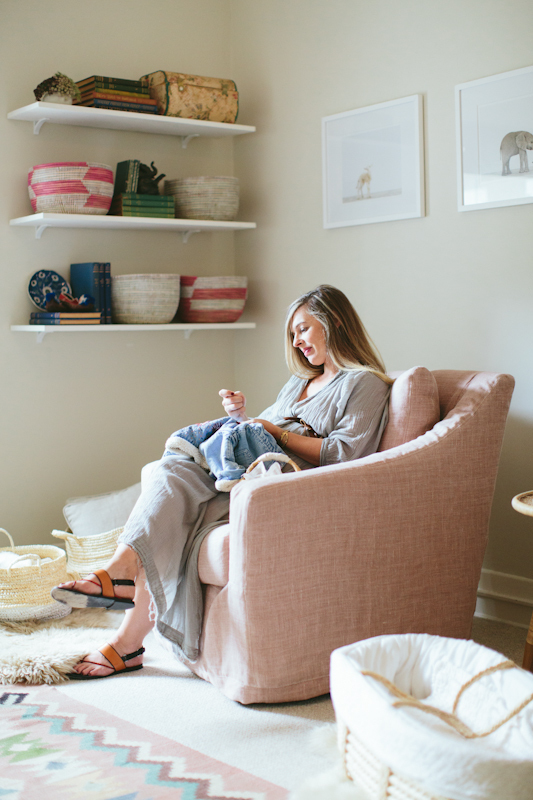 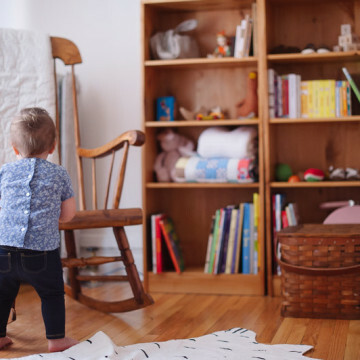 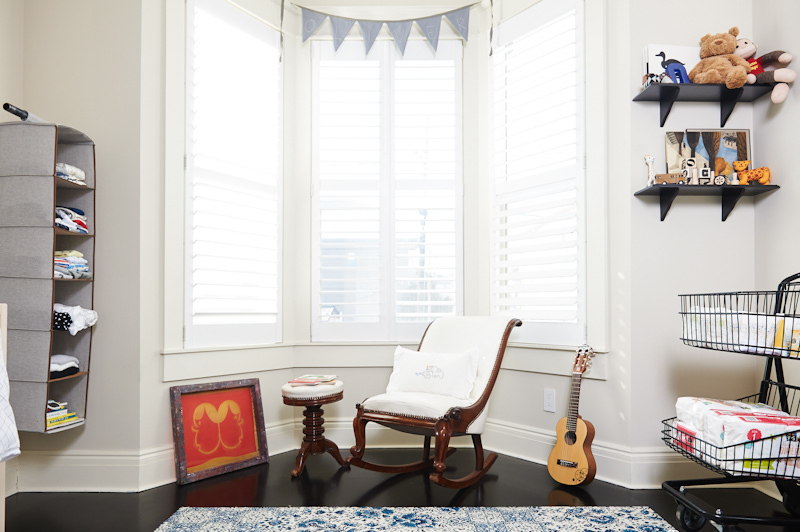 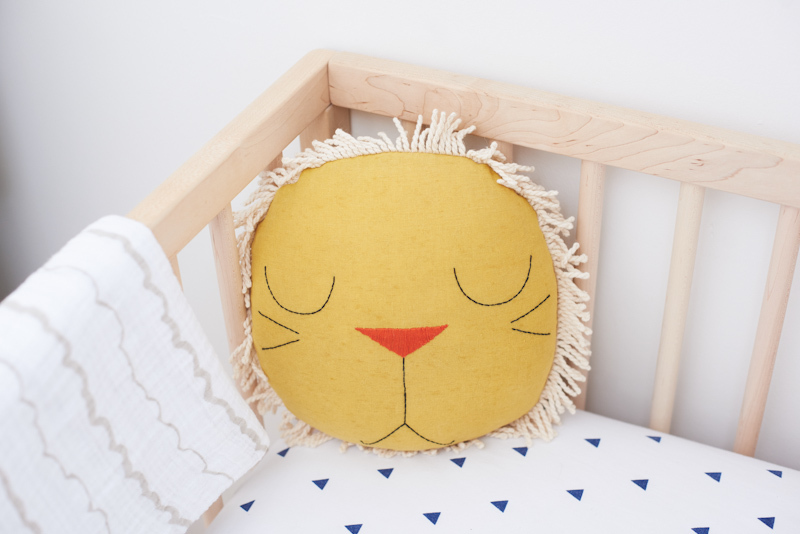 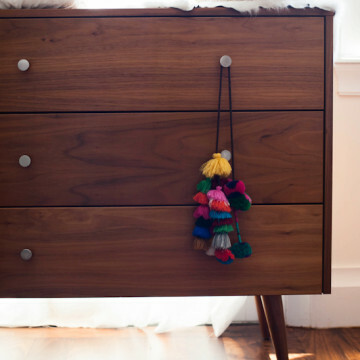 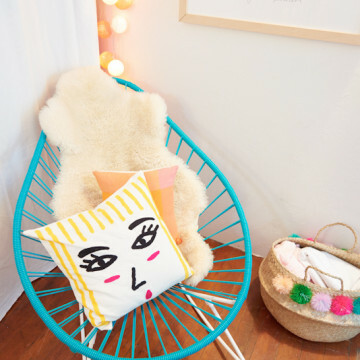 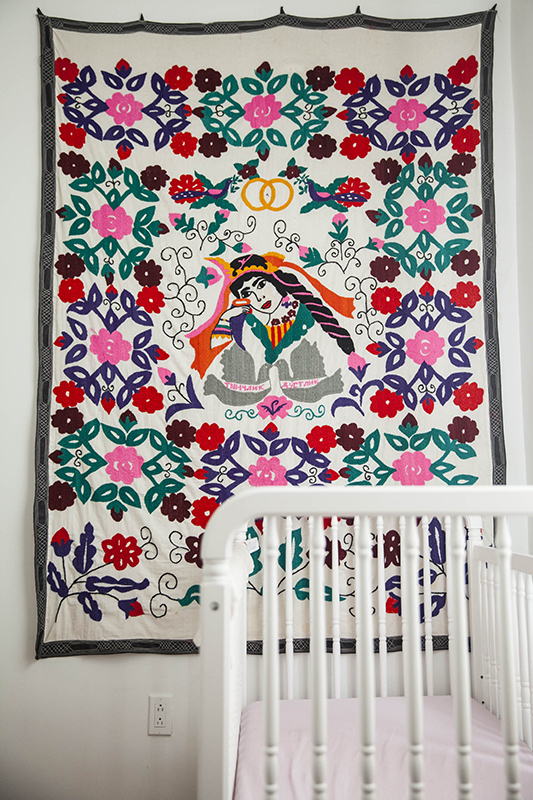 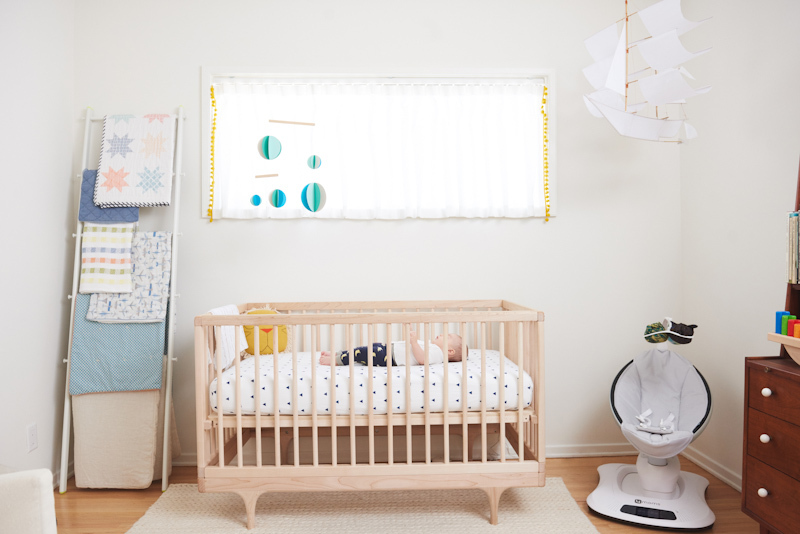 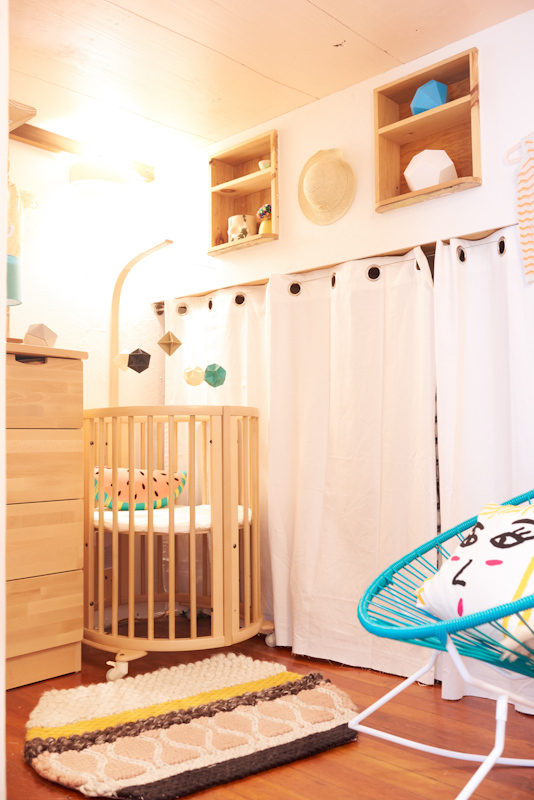 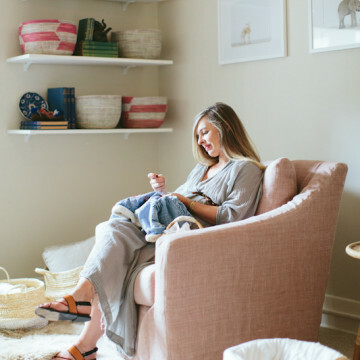 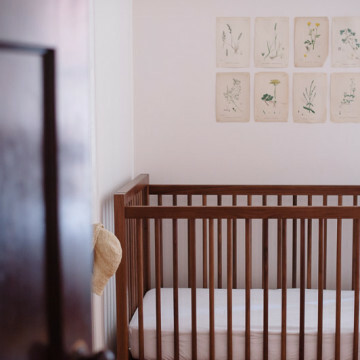 Here, we’ve complied some of our favorite baby rooms featured on Mother, and went back and got the product low-down on everything from cribs and bedding to dressers and lamps, so if you love something you see, you can save yourself a little searching time. 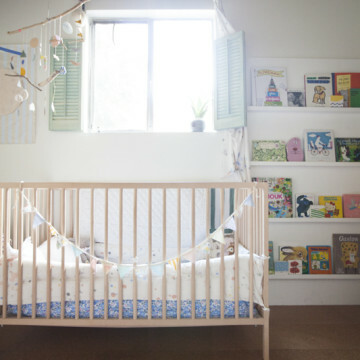 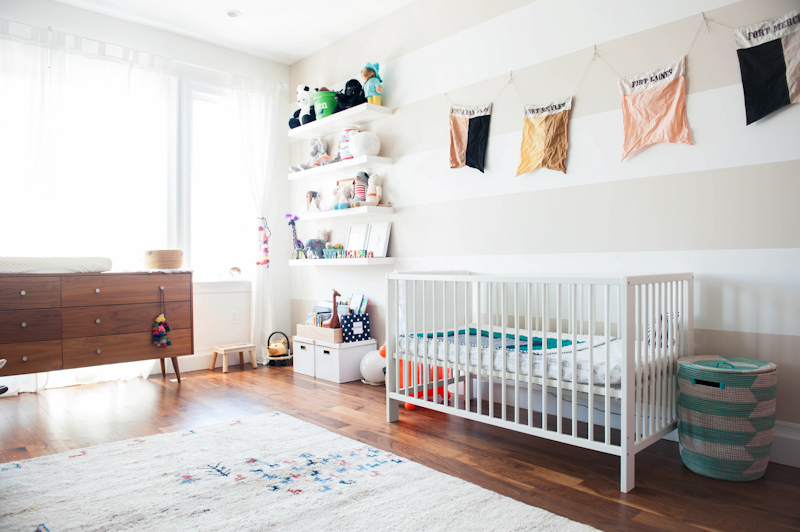 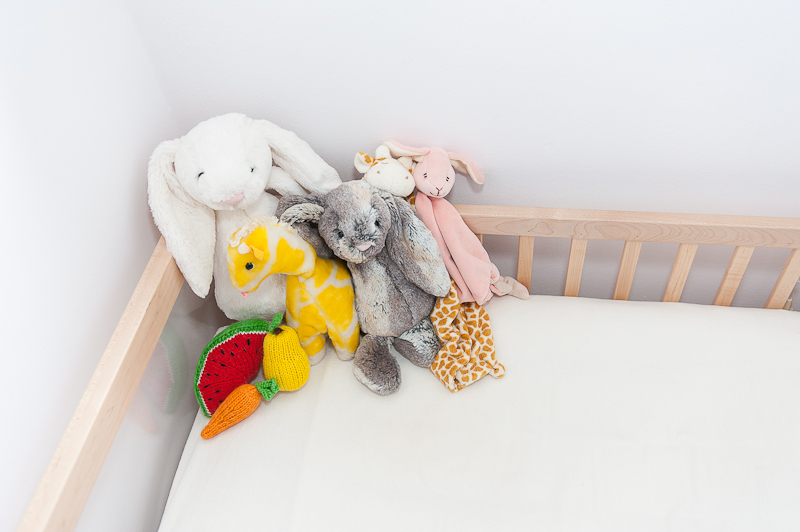 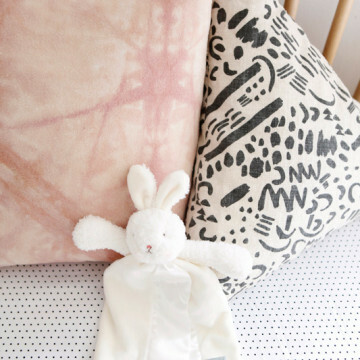 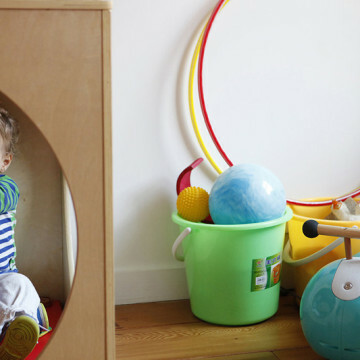 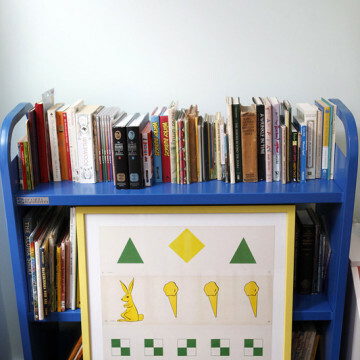 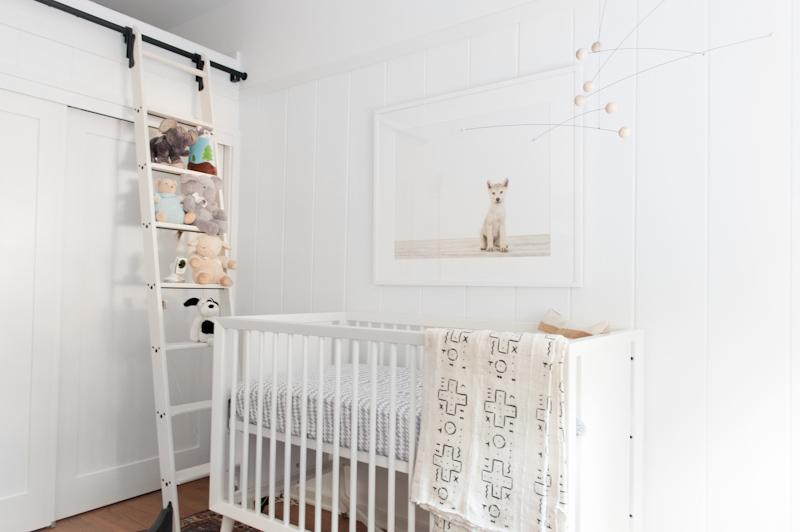 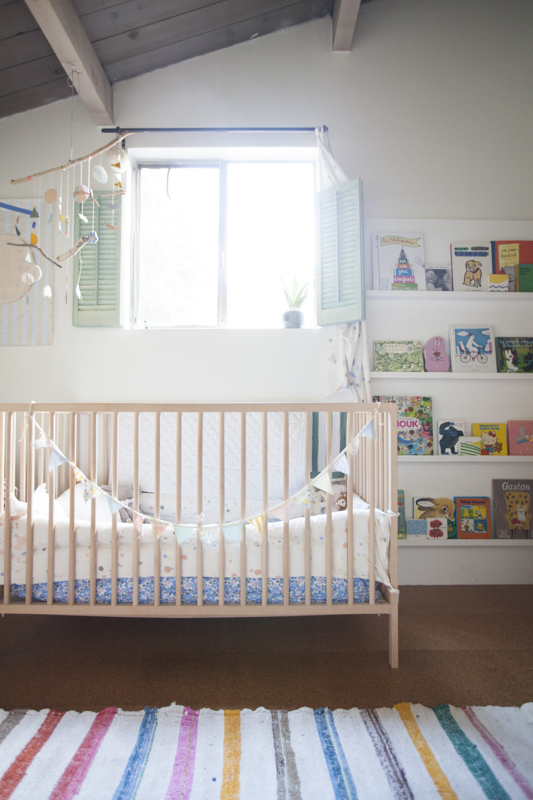 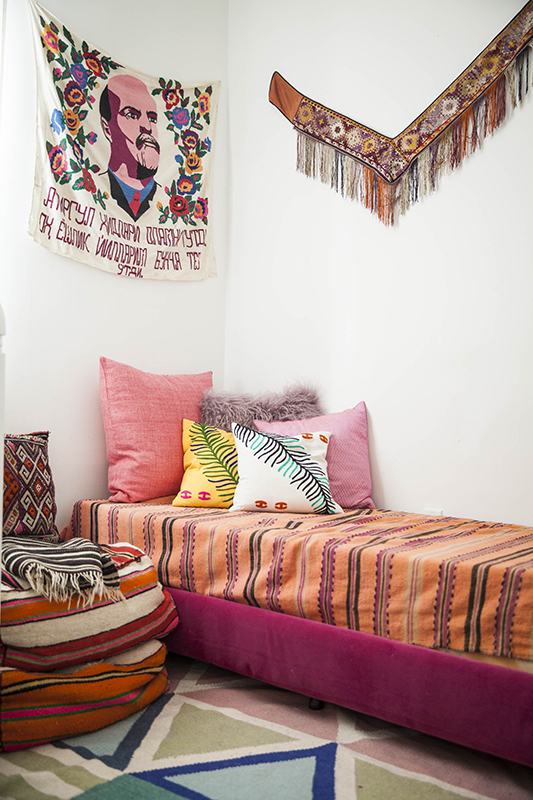 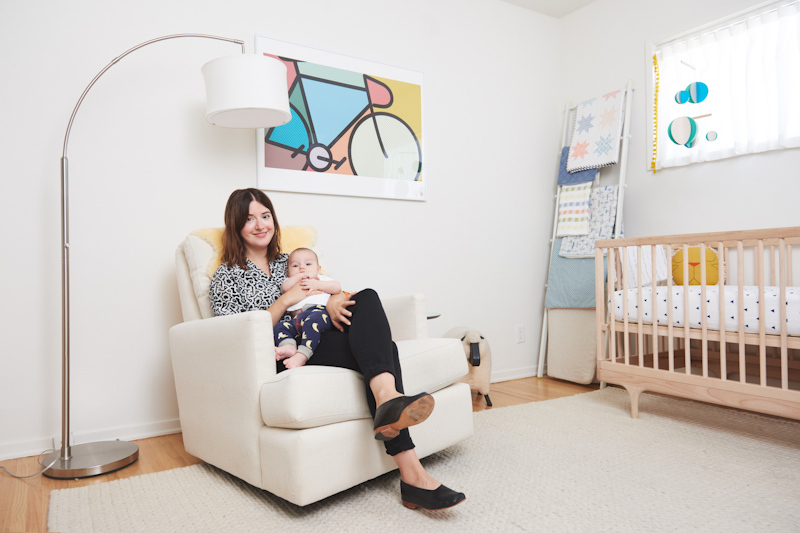 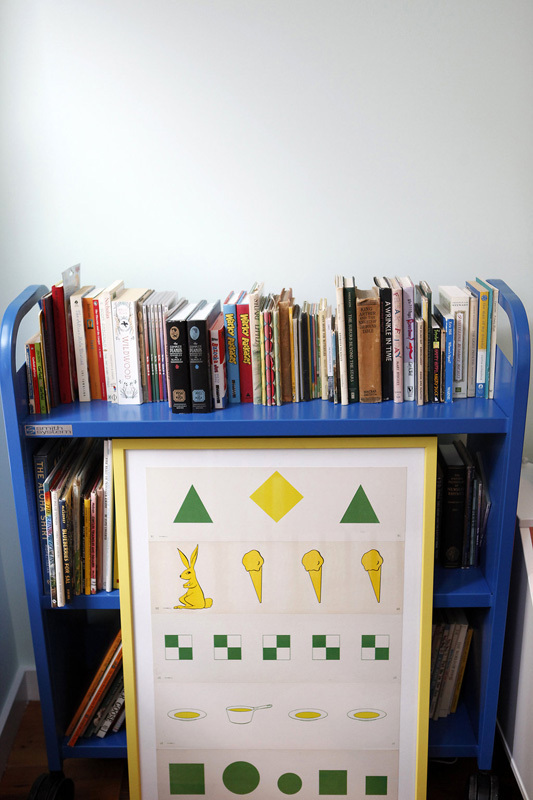 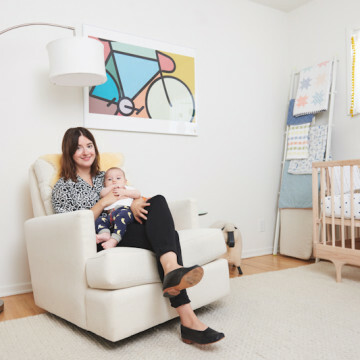 You’ll notice these mamas are experts on mixing high and low (hello Ikea crib! 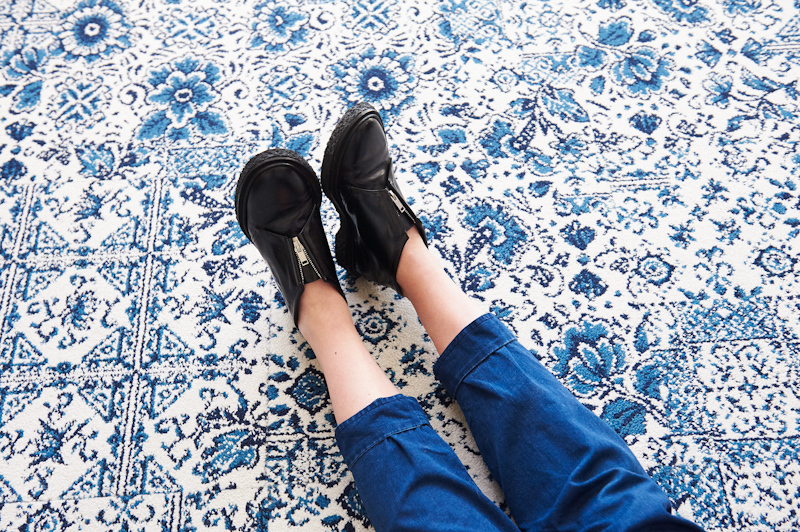 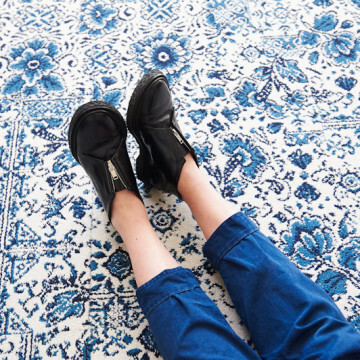 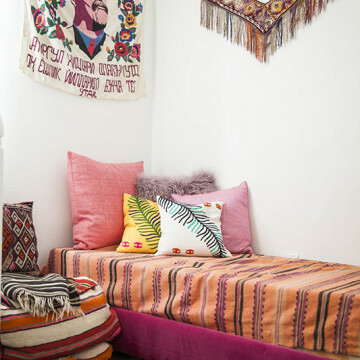 ), proving that that drool-worthy style doesn’t have to cost a fortune. 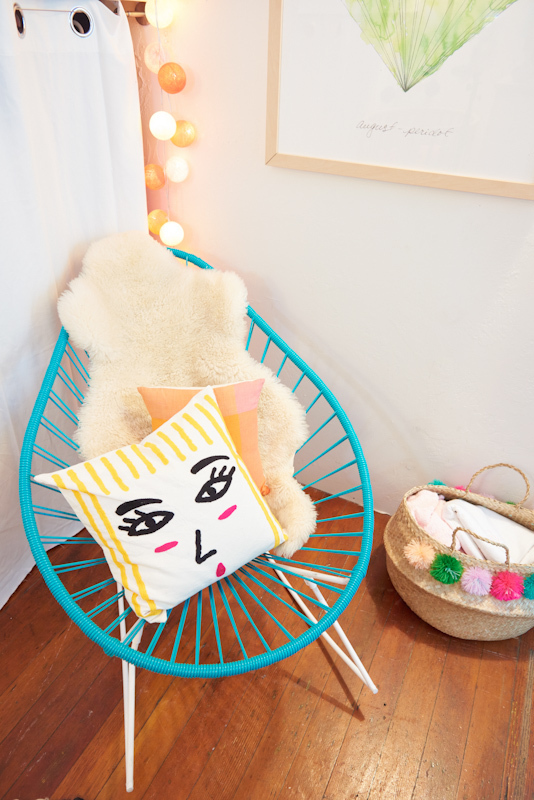 Get to clicking!